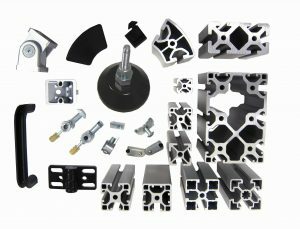 Why not try us out and see how comprehensive our range is and how competitive our prices and deliveries are ! 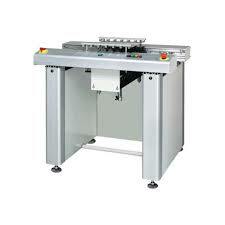 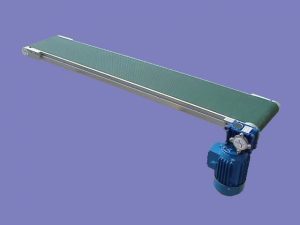 Contax now supplying quality belt conveyors and transfer systems at very competitive prices. 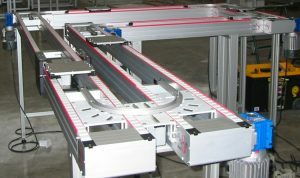 From January 1 2018, Contax can accept orders for the new version of the YAMAHA Linear Motor conveyor, the LCM-X.